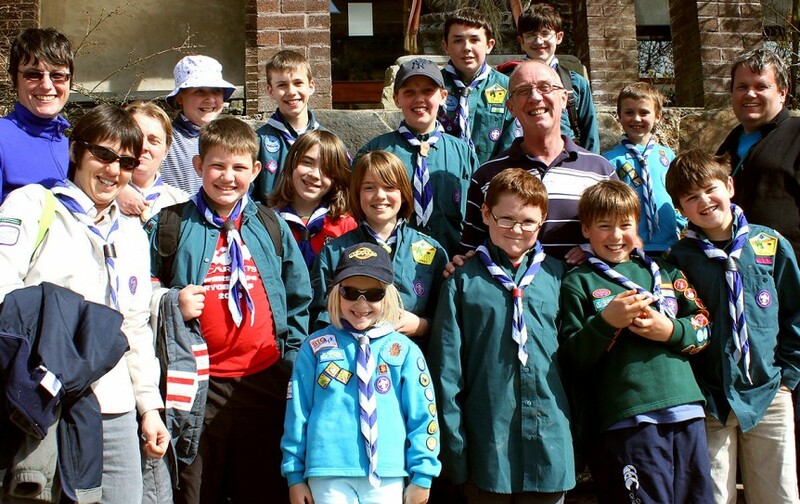 We welcome organised visits from a wide variety of groups. A typical visit will include a guided tour of the ashram, a chance to meet some of the animals, a question and answer session, then the opportunity to take part in our worship. We are also more than happy to offer residential courses and placements to university students. You can book an educational visit using the form below, but do give us at least three weeks advance notice, as we can get extremely busy in the summer months. If there is any particular aspect of ashram life that you want to know more about, then please mention it in the ‘notes’ section at the bottom. Important: If you are planning to come to Skanda Vale on a standard pilgrimage, please do not use this form.